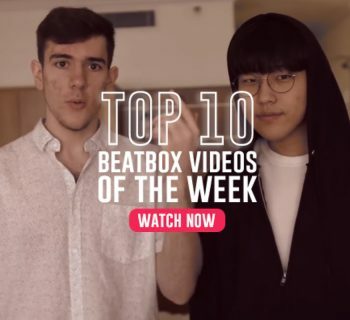 If you missed it last week, Madibeats from the Philippines challenged the beatbox community to take up the Snapchat Beatbox Challenge, resulting in hilarious impressions of famous beatboxers. 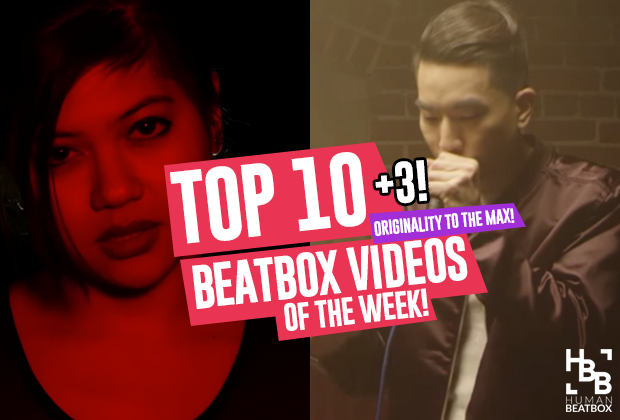 Today, we’ve gathered all the best ones from our beatbox family for you guys to enjoy. If you decide to do one, let us know by using the hashtag #SnapchatBeatboxChallenge or #SnapchatBBXChallenge. Anthony sent in a few videos to us, but this was our favorite. Does this line sound familiar? He ingeniously imitates Chris Celiz from the intro of our Guess That Beatboxer video. Absolutely love it - thanks for sending this one in, Anthony! Our friend Tobe decided to do several impressions, including Gene and Reeps One. Gene's face looks pretty good on you haha! 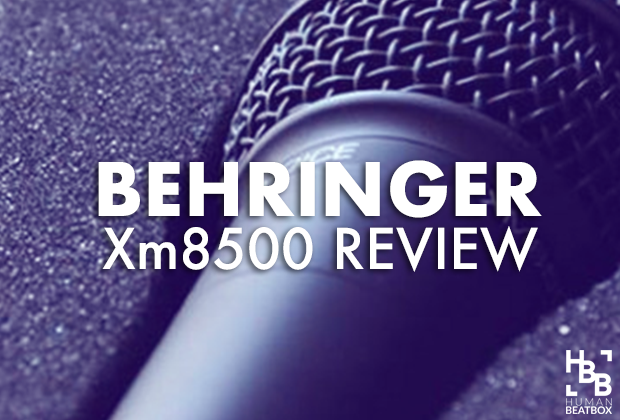 Thanks for sending this in, Tobe! 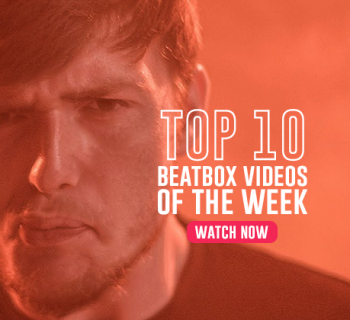 It's all love here in the beatbox family! 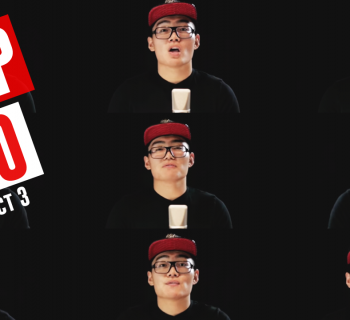 Choicebeats does a hilarious (*cough* hilariously bad *cough*) impression of Two.H. I don't blame him though, Two.H's dinosaur basses are impossible to recreate. Thanks Choice! Allotrope from Boston Beatbox is repping the women in our beatbox community! Alex attempts to imitate the talented Japanese beatboxer, Rinka. Apparently, Rinka's face was too big, which makes this so much more hilarious. TylaDubya | Full out video! From BBK to Kenny Urban, TylaDubya goes full out with the beatbox impressions in his newest video. This was just a joy to watch, so sit back, relax, and take a look for yourself. Keep up the great content, Tyla! You can watch them here! 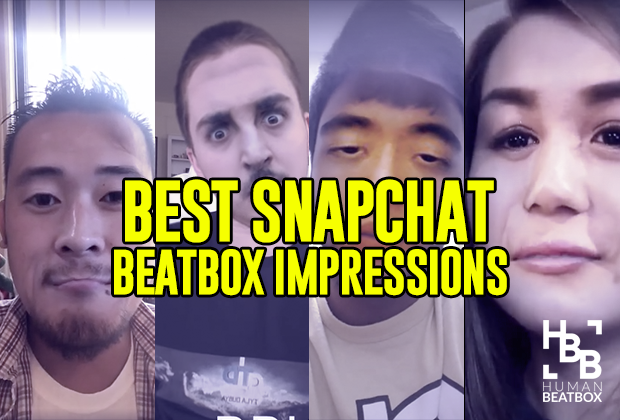 That's it for now - if you decide on doing one, let us know by using the hashtag #SnapchatBeatboxChallenge!